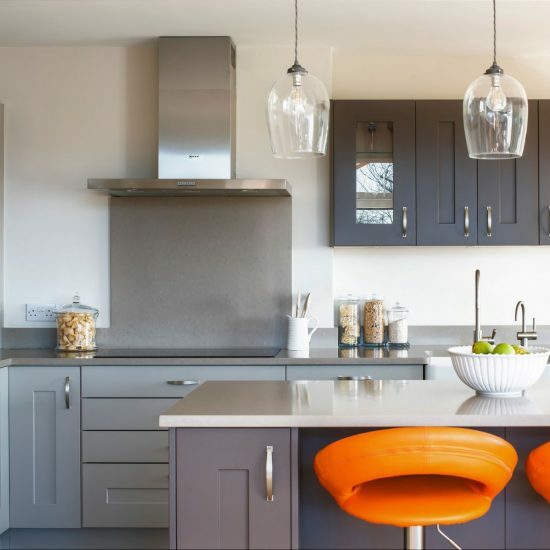 Providing beautiful kitchen and bathroom designs, with the addition of interior design and build services, Hawk K&B specialise in creating exceptional spaces in the homes in and around Hertfordshire. 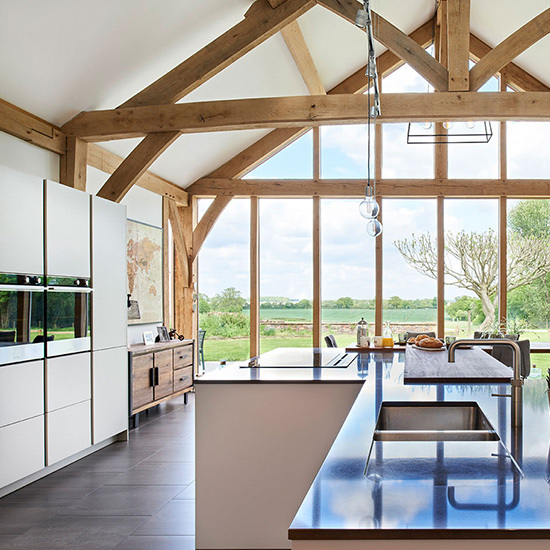 We believe in offering products and designs to suit all budgets and tastes without compromising on quality and ultimately creating luxurious homes that will be treasured for years to come. 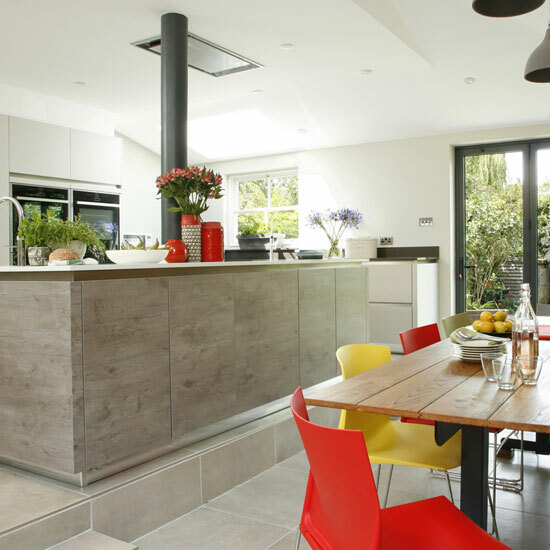 From concept to completion Hawk K&B offer a unique kitchen and bathroom design and installation service alongside a comprehensive range of additional interior design and build solutions. 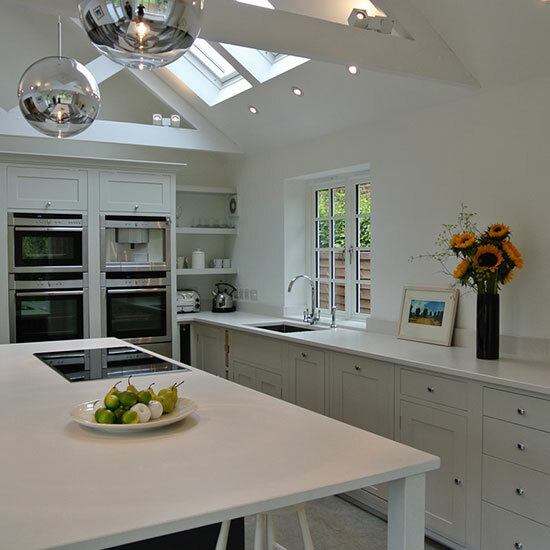 We provide the very best kitchen designs at the most competitive prices, with British kitchens a speciality. 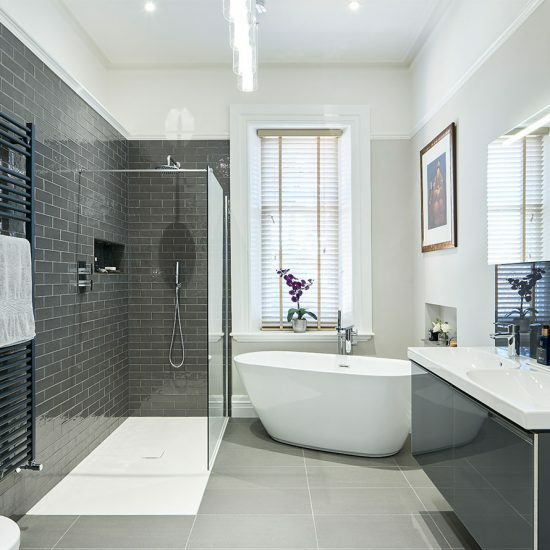 Whether you want a wet room, or a luxurious sanctuary where you can relax, we offer everything from planning to installation. Make the most of your bedroom storage with our range of fitted wardrobes and bedroom furniture. From a traditional country kitchen to a sleek, modern bathroom, we specialise in creating beautiful spaces unique to each client. Well drawn plans, quickly executed, your products are excellent and Andrew/Liam are pleasant people. In the end you supply a good product; I hope the business does well. 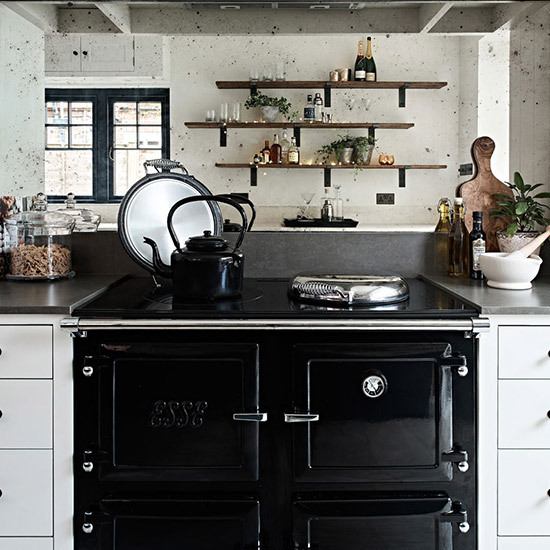 We have been impressed by the service provided by all of your employees, from our first meeting at your showroom to the design service providing ideas on how to make the layout work to maximise the space, and the quality of the goods and fitting. All issues raised have been dealt with promptly and enthusiastically. Thank you, we are thrilled with the end results. The service provided by your team to design the project was very good. Throughout the whole process we felt the company and its staff really listened to us and wanted to do a really good job for us. They took pride in their work and we felt appreciated as customers. The service was excellent, the whole team helped turn ideas into reality. The team that came to our home were very good, hardworking and diligent; a nice workforce to have in your home. You were very good, always at the end of a telephone.